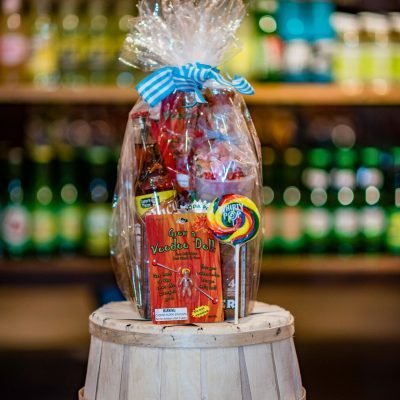 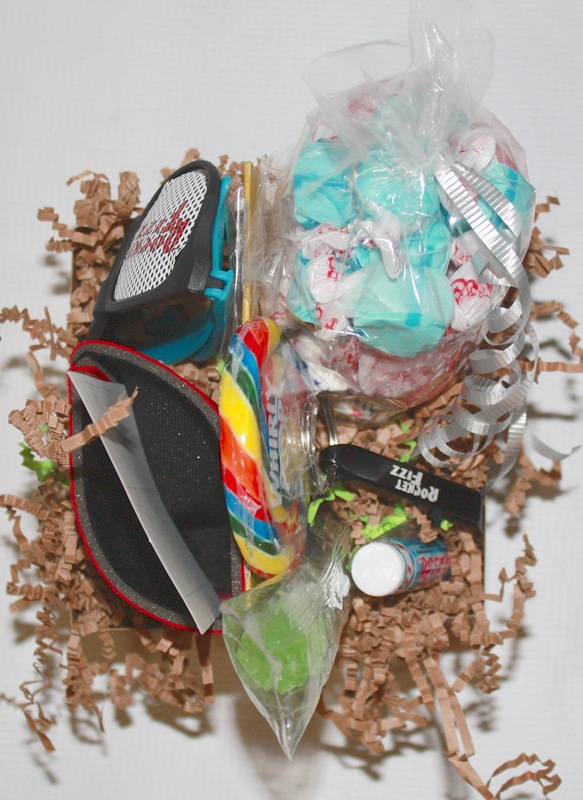 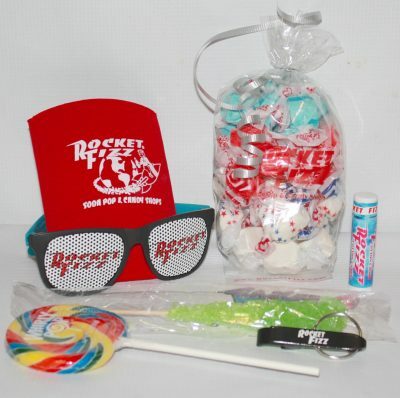 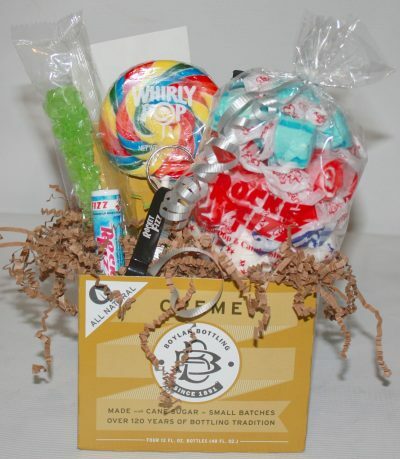 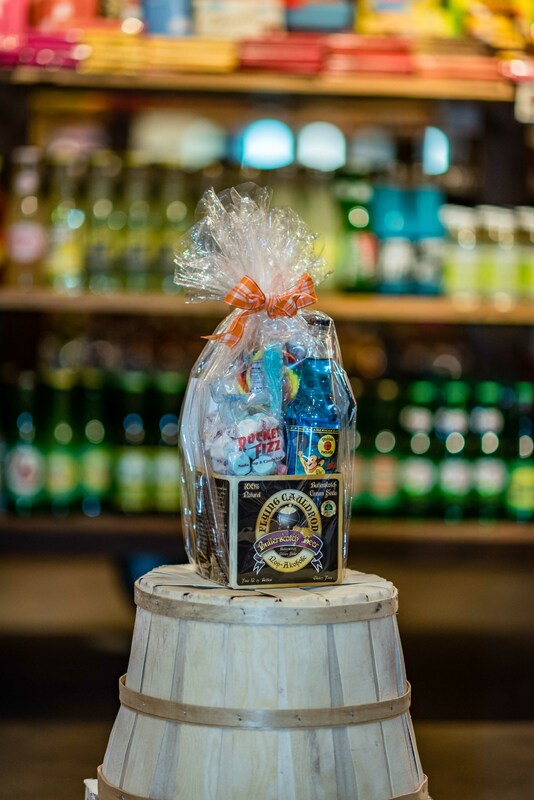 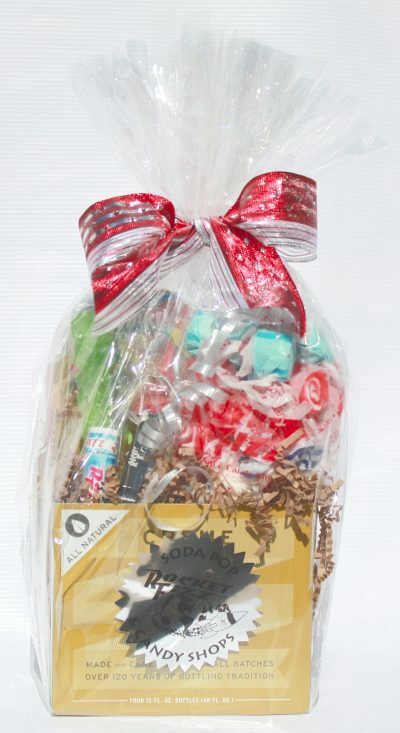 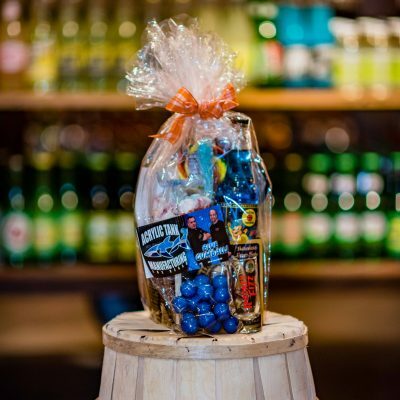 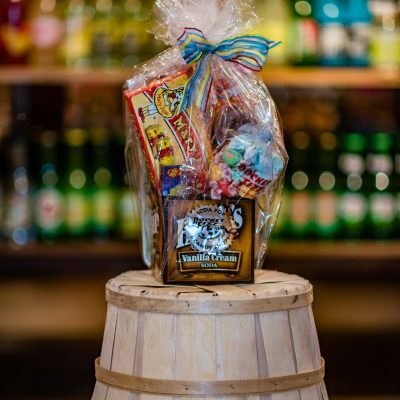 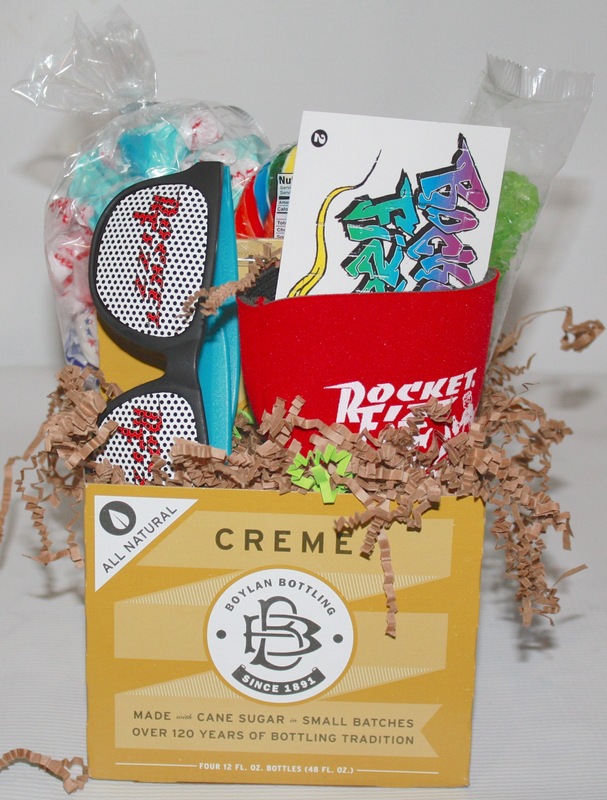 Blast off to sugar highway paved with Rocket Fizz candies and accessories! Loaded with exclusive holiday cheer you can only find at a Rocket Fizz. 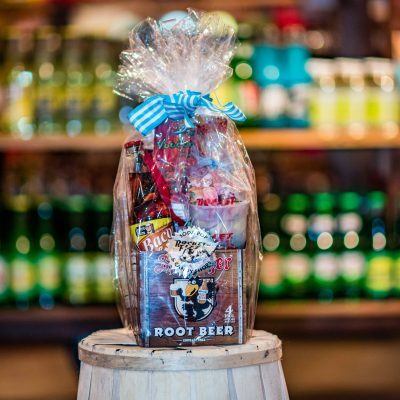 Bring home Rocket Fizz for the holidays.